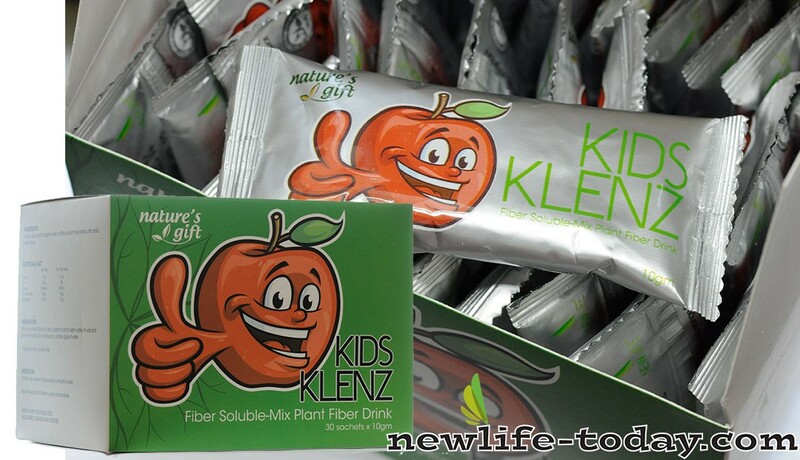 Apple Pectin is an ingredient found in our Cleanse Powder (Klenz) product as shown above. Apple Pectin is an ingredient found in our Green Food product as shown above. Apple Pectin is an ingredient found in our Cleanse Sachet For Kids product as shown above. Apple pectin may be used to remove unwanted metals and toxins, lower cholesterol and to help reduce the side effects of radiation therapy. In fact, it was used after Chernobyl to pull radioactive waste from victims. Apple pectin also helps to break down the build up of mucus and binds to various toxic metals — mercury, lead etc. And Apple pectin is also another good source of fiber. It has the ability to form a gel that can bind water and toxins together, thus also bulking the stool and carrying the toxins out of the body. Apple Pectin is another dietary fiber that promotes a healthy digestive system. This substance, which is present in apple, peach, plum and currant, has been used for thousands of years to ease diarrhea. According to nutritional scientists, aside from being helpful in cleaning the intestinal tract, apple pectin is also important in lowering cholesterol. In fact, a research conducted at the University of California found that apple pectin is rich in antioxidants, which are crucial in the regeneration and repair of cells and in minimizing damages caused by free radicals. Apple Pectin is said to have beneficial effects on the digestive tract and the ability to maintain intestinal balance. 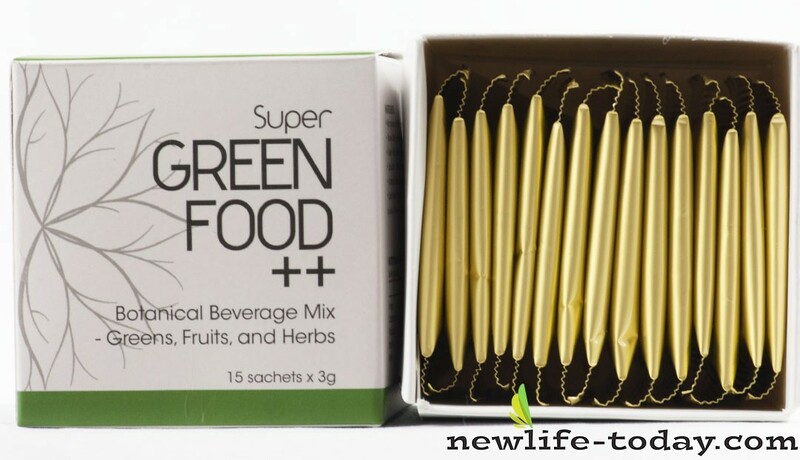 It binds with cholesterol and fats before they are absorbed in the body and swiftly eliminates them from the intestinal tract, which may help to reduce the risk of coronary problems. This binding action is also believed to slow absorption of dietary sugar after meals, which also may be helpful in maintaining healthy blood sugar levels. Apple Pectin is believed to remove unwanted toxins from the colon and effectively promotes colonic health by cleansing the intestinal tract. Apple pectin supplements are made from the pure fiber of an apple and they often come in many forms such as liquid and pills. 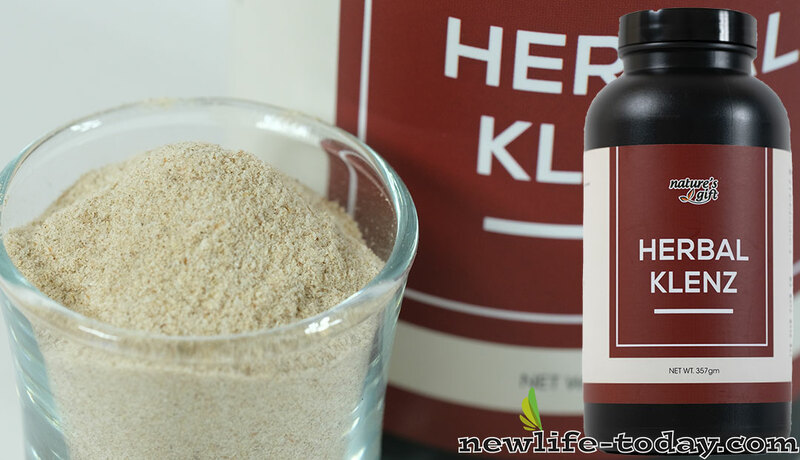 It has long been known to benefit the digestive systems and be able to aid in bowel movements. As apple pectin is mainly made from fiber, it helps promote healthy digestion. Apple pectin supplements can form the basis of a simple Apple Pectin Diet and can typically contain anywhere between 500 mg to 1,400 mg of apple pectin per serving. The recommended dosage is to consume two capsules from one to three times daily with plenty of water and no less than 30 minutes prior to meals. Apple pectin dietary aids may cause some unpleasant side effects, including diarrhea, cramping, bloating and flatulence. In addition, the supplements may decrease your ability to absorb essential minerals like zinc, iron, calcium, magnesium and copper and should be avoided by all women who are either pregnant or nursing. Apple Pectin is a natural binder. Recent research has reported that Apple Pectin helps in lowering cholesterol. Apple Pectin also acts as a detoxifying agent. Discover this natural way to normalize your digestive system.Apple Pectin is a natural binder. Recent research has reported that Apple Pectin helps in lowering cholesterol. Apple Pectin also acts as a detoxifying agent. Discover this natural way to normalize your digestive system. Apple pectin supplements also help in different medical situations. Taking just one gram of apple pectin and lots of water per day helps to fight constipation. Apple pectin supplements remove various other toxic elements from the body besides the carcinogens. According to Michael Castleman, other things that apple pectin expels from the body include mercury, lead, and different toxic heavy metals. In the book The New Healing Herbs , Michael explains that this is one of the reasons why people living in polluted cities should live by the principle of one apple a day. Apple pectin also has anti-inflammatory effects on the GI tract, thereby lowering colon tumors significantly. Pectin helps to bind toxic waste matter in the stools, hence enhancing their removal from the body. Since it gets rid of the harmful carcinogens from the intestines, pectin helps to prevent colon cancer, according to Nan Kathryn Fuchs in Modified citrus pectin (MCP): a super nutraceutical. According to Greens Are Good for You!, apple pectin supplements encourage the development of good bacteria that improve digestive health and protect against carcinogens and yeast overgrowth among others. Studies have also shown that they help to check the spread of the cancerous growths to other parts.